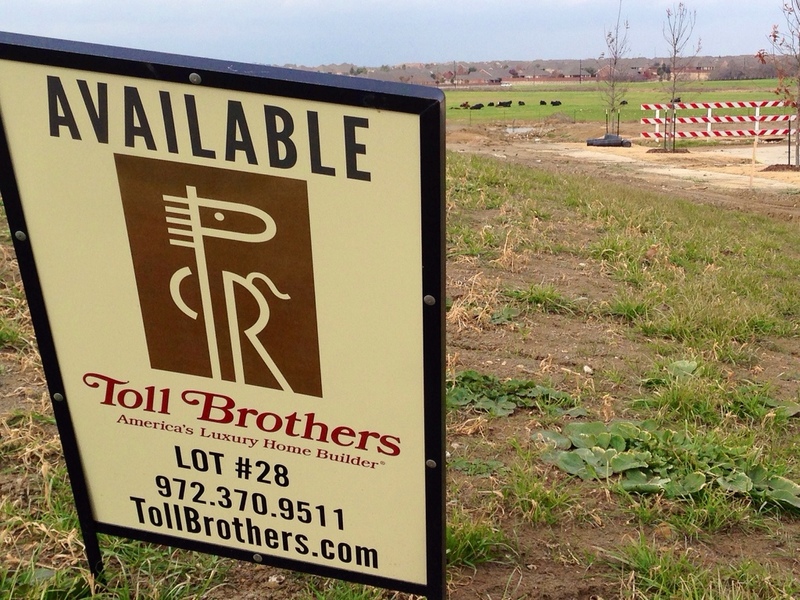 INTRODUCING Toll Brothers at Phillips Creek Ranch (PCR) in Frisco Grand Opening! 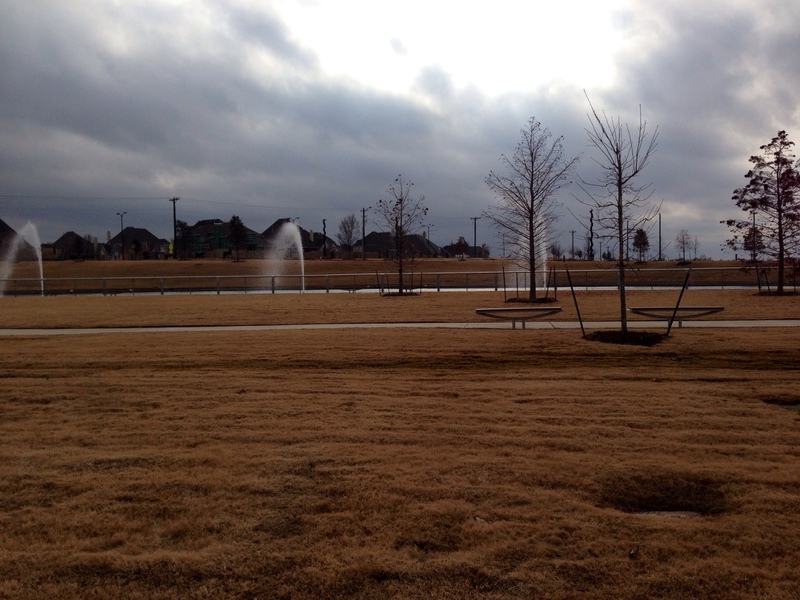 Toll Brothers at Phillips Creek Ranch in Frisco is NOW OPEN! There has been a tremendous amount of interest in Phillips Creek Ranch and Toll Brothers opening in the absolute BEST location within the community will create even more. 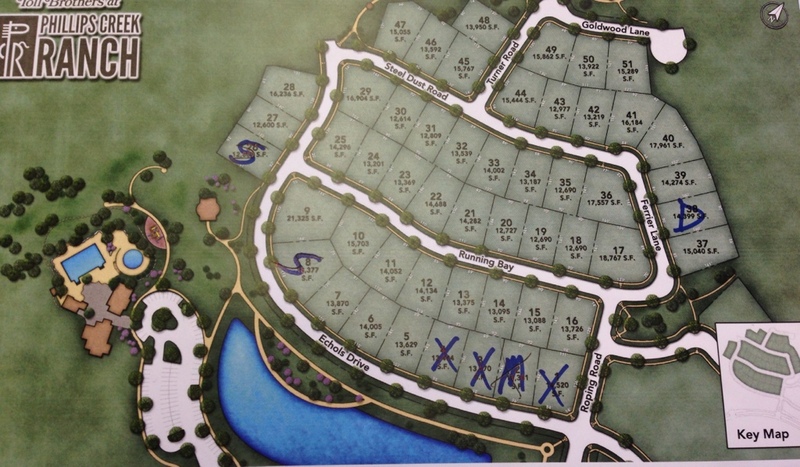 Toll Brothers will be building in the Windrose Section and directly by the beautiful large pond and amenity center. Toll will have two series, Executive and Estates. The Executive Homes will be a standard 65 foot wide by 120 foot deep lot size. Square footage a between 2,568 and 4,200. Prices start in the $400’s. They will have a $10,000 incentive for pre-grand opening. The model they plan to build will be the gorgeous San Michelle Mission plan. Lot premiums will vary due to how unique and large these homesites are. These are VERY deep for this price point! Another plus is all Stucco Plans HAVE TO have Tile roofs which will make the community beautiful. The Estate section will have a standard 90 foot wide by 140 deep. They will have the most popular plans like the St. Michael, Montelena, etc. Their stucco homes will also require tile roofs. They will have a $5,000 for buyer incentives for the grand opening. The Estates model is planned to be the beautiful Saint Michael. Toll Brothers at Phillips Creek will be one of the most beautiful sections of Phillips Creek Ranch. 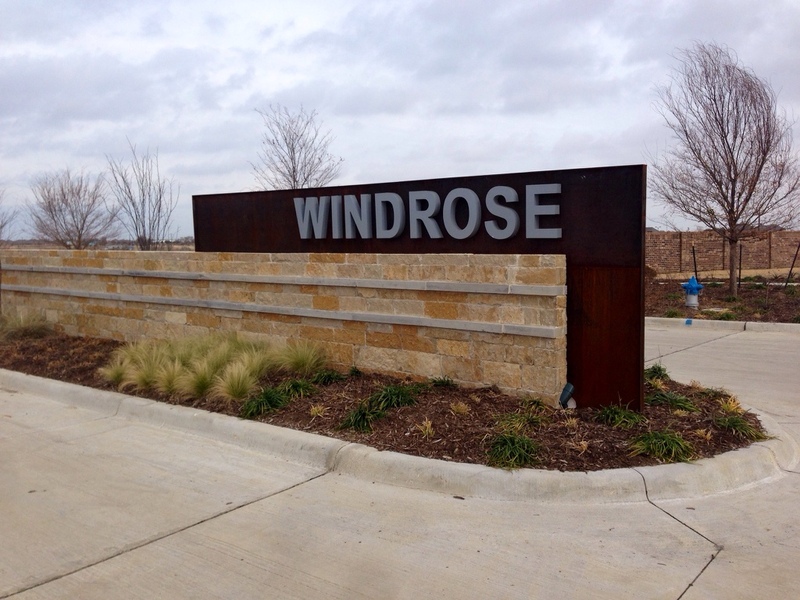 “I know that I highlight many different communities but I will tell you that if my family wasn’t settled, we would 100% make the move to Toll Brothers in the Windrose section for sure! It is higher in price, but well worth it! 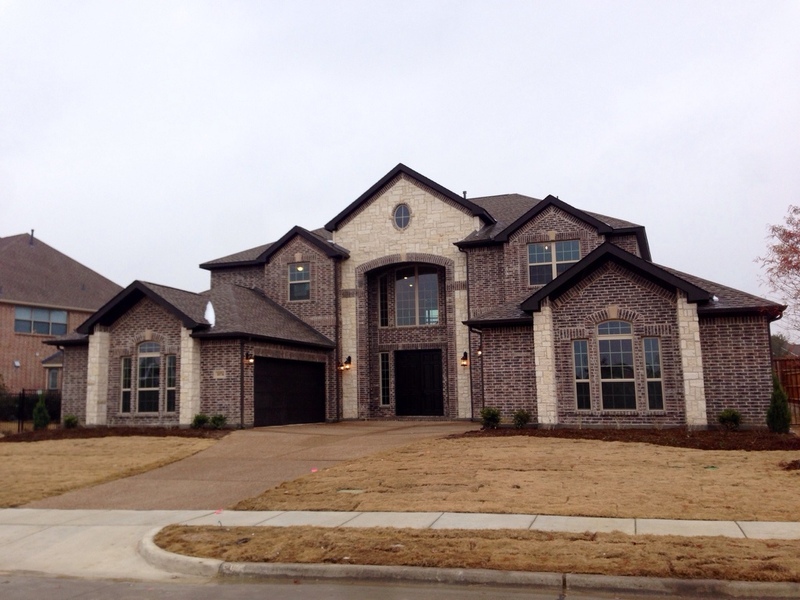 For more info on Toll Brothers text or call Brad Holden today at (469) 733-2723. And don’t forget to ask about my 4% Total Rebate for any Toll Brothers home in Phillips Creek Ranch. Negotiations are what I do for my clients. On top of the additional benefit of Frisco’s best Rebate. ← Vote for your Favorite Home at Richwoods in Frisco for Holiday Lights in 2013!